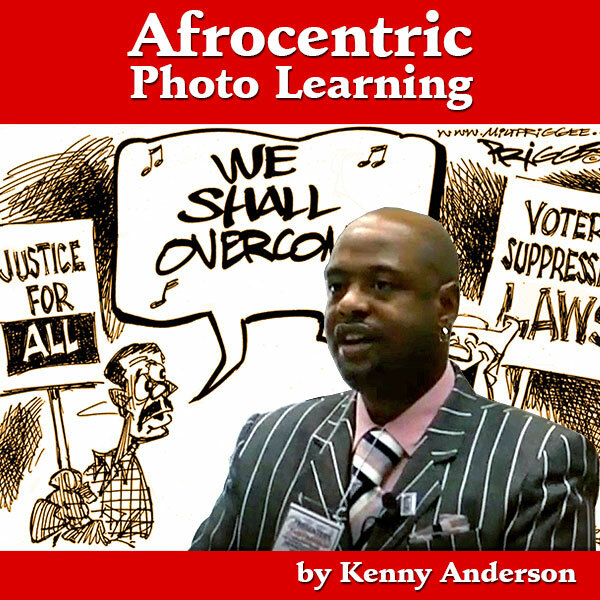 This interactive workshop was conducted by Kenny Anderson for educators attending the Detroit Public Schools 2006 African Child Symposium Conference at Detroit’s Cobo Hall Convention Center. 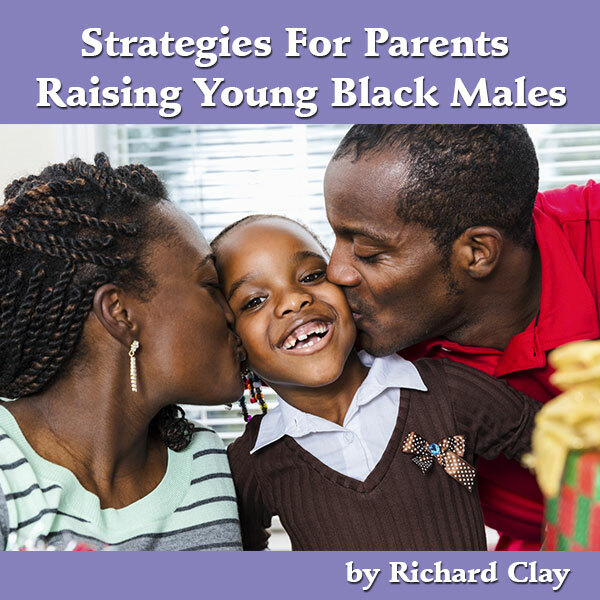 It demonstrates to teachers practical pedagogical strategies for reengaging and educating young Black males by becoming more culturally competent, and maximizing their use of African-centered graphics (cartoons, pictures, and other visuals), and hip-hop culture in the classroom. Kenny Anderson is an author, national lecturer, licensed social worker, psychotherapist, male responsibility specialist, and longtime community organizer. Note: We no longer offer this video training as a hard copy DVD. Immediately after purchase you will be redirected to a download page that has two links. 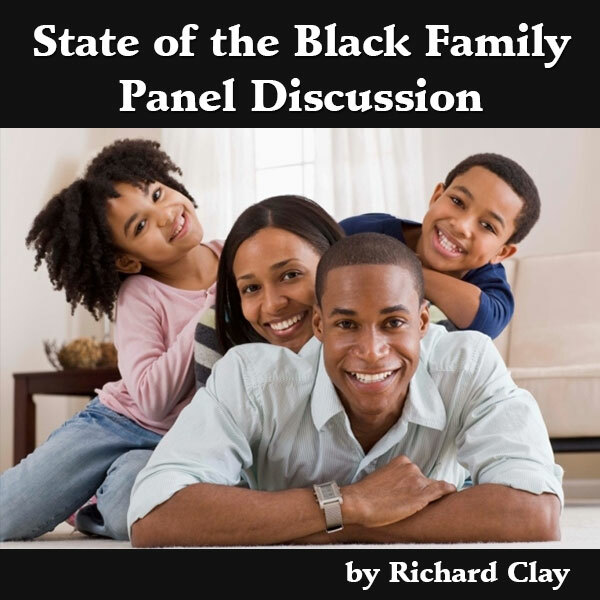 Click the first link to watch the video in it’s entirety, on a special viewing page on the Black Boys In Crisis website. Click the second link to download a compressed mp4 video file. You will need to unzip the file on your computer before watching. This can easily done by using a program like WinZip or by simply dragging the file out of the compressed folder onto your desktop.